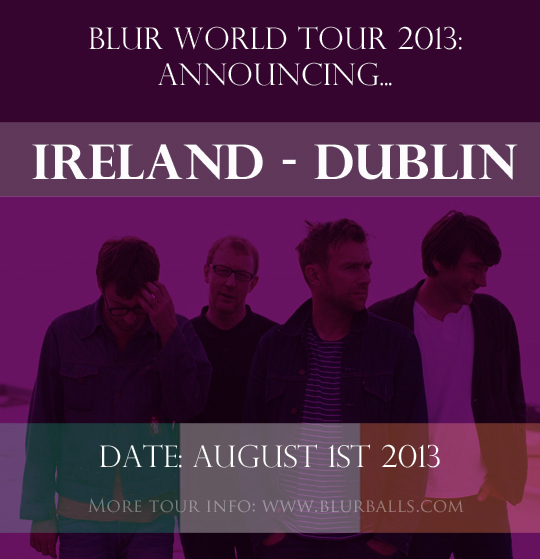 Blur have announced yet another date for their world tour 2013. 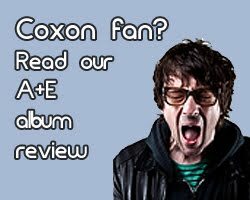 The band announced their Ireland gig on March 4th 2013 and will perform at the Irish Museum of Modern Art (IMMA) in Kilmainham, Dublin, on Thursday August 1 2013. 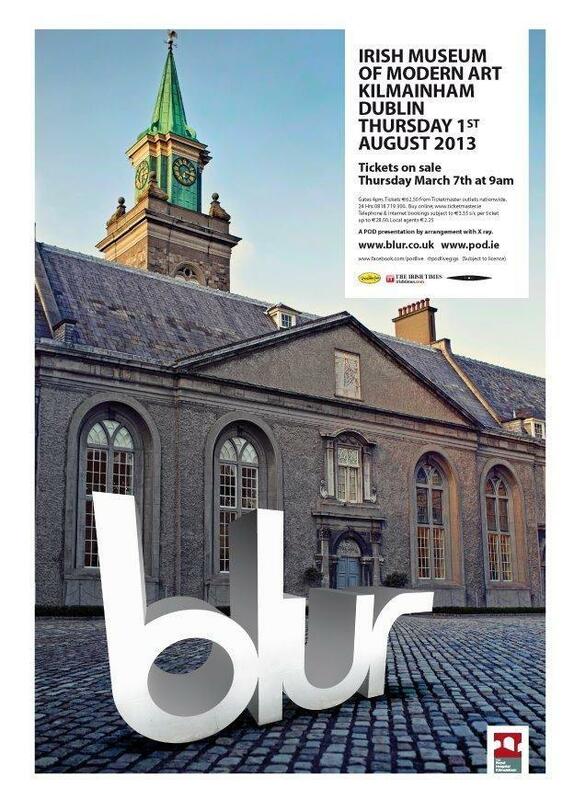 This is Blur's first gig in Ireland in four years. 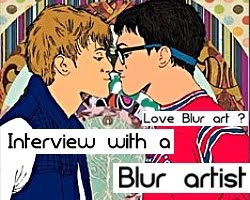 Blur announced that they are playing in Turkey last week as part of their new world tour, where the band are set to tour in Europe, Asia and America. The IMMA is a 17th century Irish landmark commonly used as a venue for theatrical and musical events. 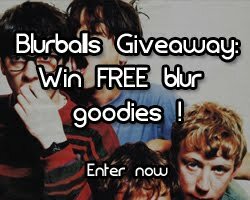 For Blur fans in Ireland, this is a golden opportunity to see the band play, in what may be their best year yet - Blur have been fuelling rumours of a new album and new release after their 2013 world tour. According to Blur's official facebook page, this gig will be the band's only UK/ Ireland date for 2013. 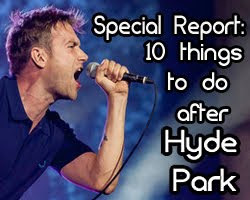 That means the hotly contested Reading / Leeds festival in the UK is ruled out for this round of Blur gigs. 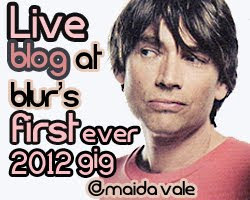 UK fans - take this chance to travel to Ireland if you can to watch the band live. 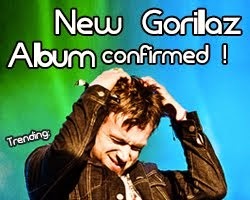 Tickets costing 62.50 euros each will be available for sale on Thursday via Ticketmaster.